Thank you for visiting our online dealership. 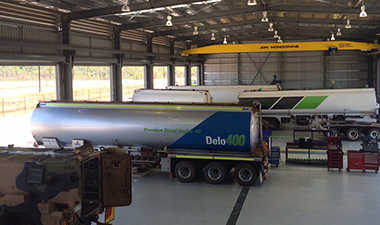 Located in Darwin, NT we are your #1 choice for Daimler Trucks, DEUTZ-FAHR tractors, IVECO service and Liquip Parts. 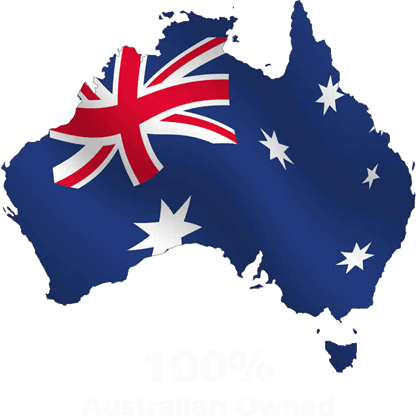 We have been serving Darwin and the surrounding area for many years. Our website contains up-to-date information on the services we offer and are available at all of our dealerships. 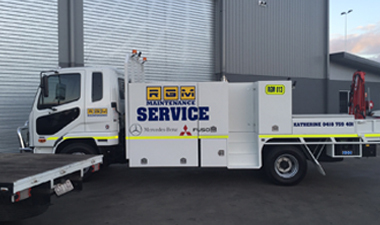 As a dealer with many years’ experience, RGM Maintenance Darwin strives to provide you with the latest and greatest vehicles, which are designed to be efficient, provide safety and comfort and can help meet the demands of daily life. Explore our extensive showroom to see the exciting range of Mercedes-Benz, Freightliner & Fuso vehicles as well as our wide range of DEUTZ-FAHR Tractors. Check out our current stock and latest local special offers. Your safety and taking care of your investment is important. That’s why we have made booking your next service quick and easy to do. Simply complete the online form on our Service page and we will contact you with a time available to drop your vehicle in. 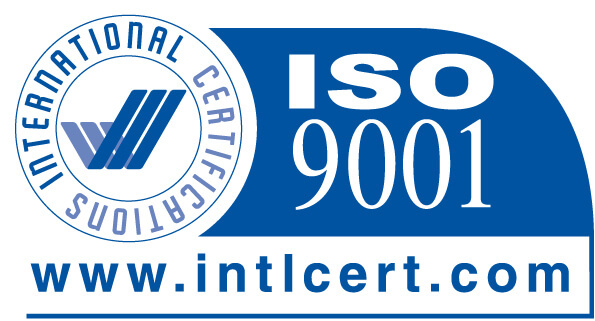 We are also an authorised service location for IVECO vans, trucks and Maxilift Cranes. We use only Genuine Parts - which are available to order from our comprehensive catalogue including Alliance Truck Parts. Have something specific in mind? Simply complete our online form on our Spare Parts page and the team at RGM Maintenance Darwin will get back to you as soon as possible. 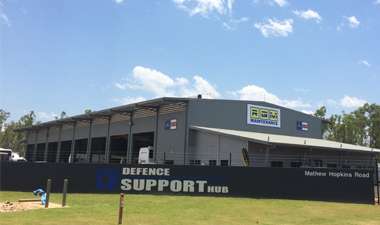 No matter what you need, our team of experienced staff at RGM Maintenance Darwin are here to help.